This alert arises from the Federal Aviation Administration's (FAA) new small drone rule for non-hobbyists becomes effective 08/29/2016. One very important step users have to take is to obtain your remote pilot certificate. Under the new rule-also known as Part 107-the person actually flying a drone must have a remote pilot certificate with a small UAS rating, or be directly supervised by someone with such a certificate. To qualify for the certificate, you must either pass an initial aeronautical knowledge test at an FAA-approved knowledge testing center, or have an existing non-student Part 61 pilot certificate. 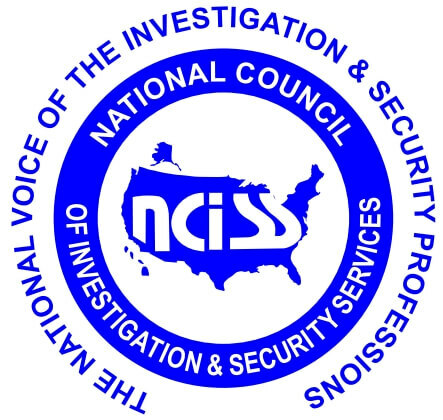 NCISS continues to watch this FAA Drone Rule activity, and will keep our members and profession advised of any progress and concerns.